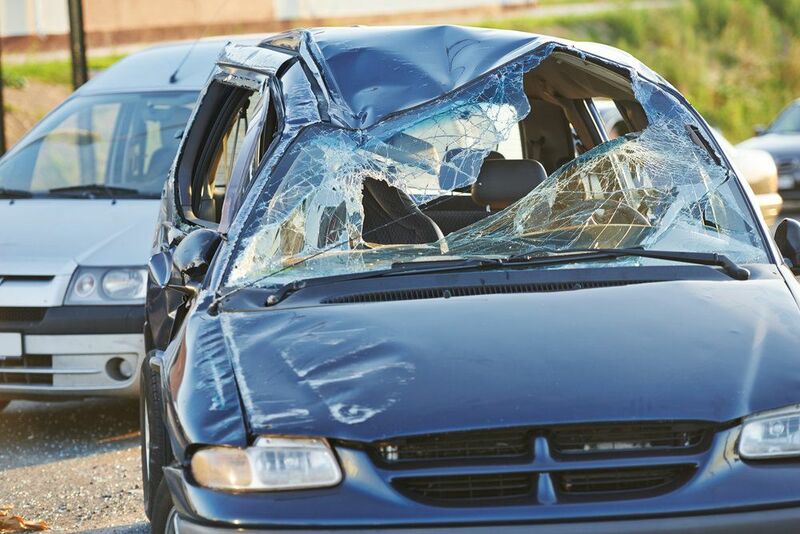 Car accidents result in countless injuries and deaths each year on American roads and highways. Car accidents can range from a minor ding in your fender to a devastating impact that results in serious injury and even death. The attorneys at Owens Moss, PLLC, help victims of car accidents in Jackson, Mississippi, and nearby areas receive the compensation they deserve, no matter how serious their injuries. Victims of car accidents can take several steps to ensure they have a strong case: Information you should collect at the scene includes names and addresses of drivers, passengers and witnesses; driver's licenses and names of insurance companies and policy numbers. Victims of car accidents should also document the location of the accident, injuries, and damage to the vehicles. Truck accidents that involve 18-wheelers are often devastating. The attorneys at Owens Moss, PLLC, represent victims in Jackson, Mississippi, and surrounding areas who have been seriously injured in truck accidents, helping them receive the compensation they need so they can focus on healing. 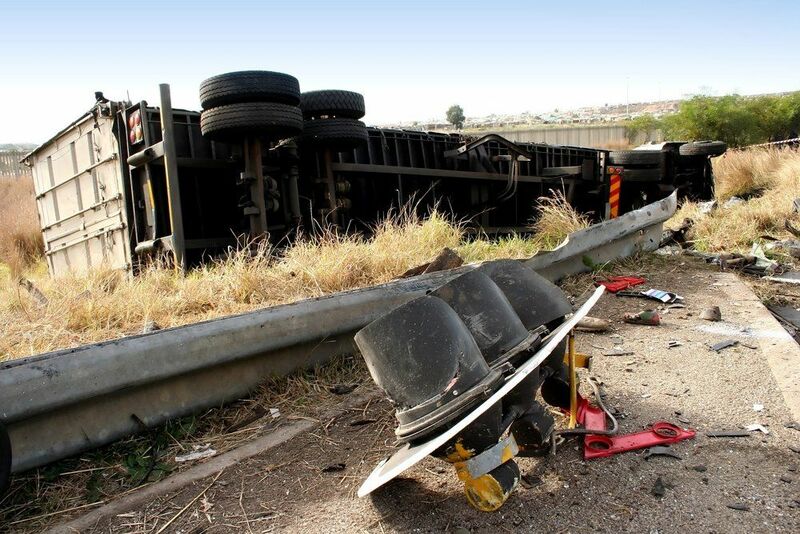 There are several factors that contribute to the devastating nature of truck accidents. Tractor-trailers and 18-wheelers can weigh as much as 20 to 30 times more than passenger cars, leaving victims of truck accidents extremely vulnerable to serious injury and death. In addition, loaded 18-wheelers can take 20 to 40 percent longer than passenger vehicles to stop. Slower braking capability combined with limited maneuverability make for a dangerous - and often deadly - combination. If you or a loved one has been involved in one of these serious - and often devastating - truck accidents, we can help. If you have been injured riding a motorcycle, you may be due compensation from other parties involved in your accident. Motorcycle injuries can vary in severity from minor scrapes and cuts to spinal cord and neck injuries. Unfortunately, many drivers fail to properly look out for motorcyclists on the road. Some people associate a stigma with motorcyclists that is often unwarranted and unfair. 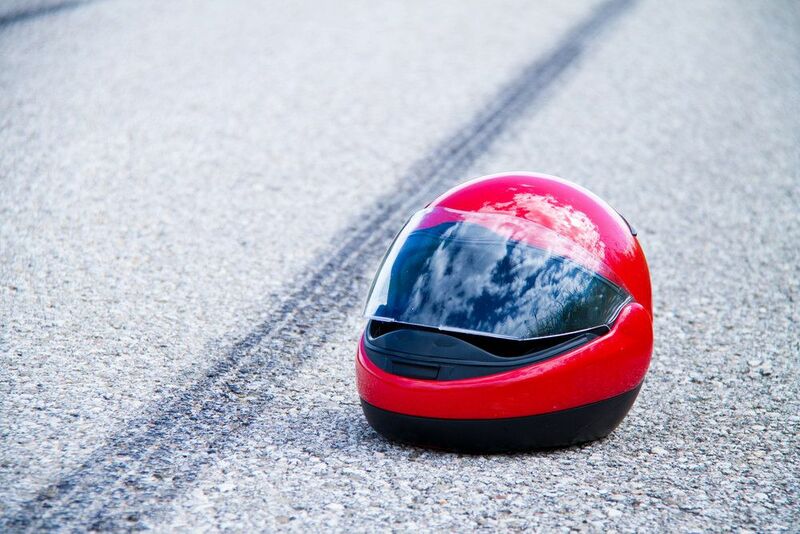 Motorcyclists may be viewed as "speedsters," or reckless drivers, even though the large majority of motorcyclists follow the rules of the road. Our attorneys work closely with you to ensure that this bias will not affect your case, and that you receive the compensation you deserve from those liable for your accident.